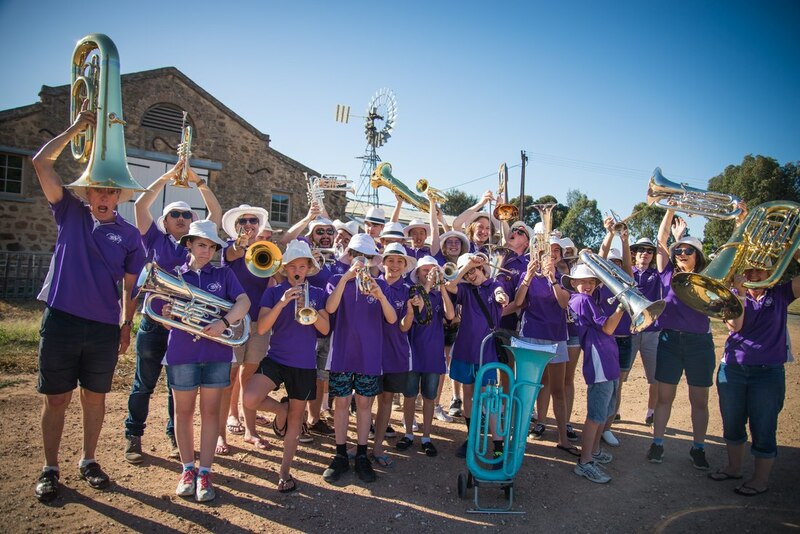 The annual brass band summer camp and tour provides a unique opportunity for young brass band musicians. 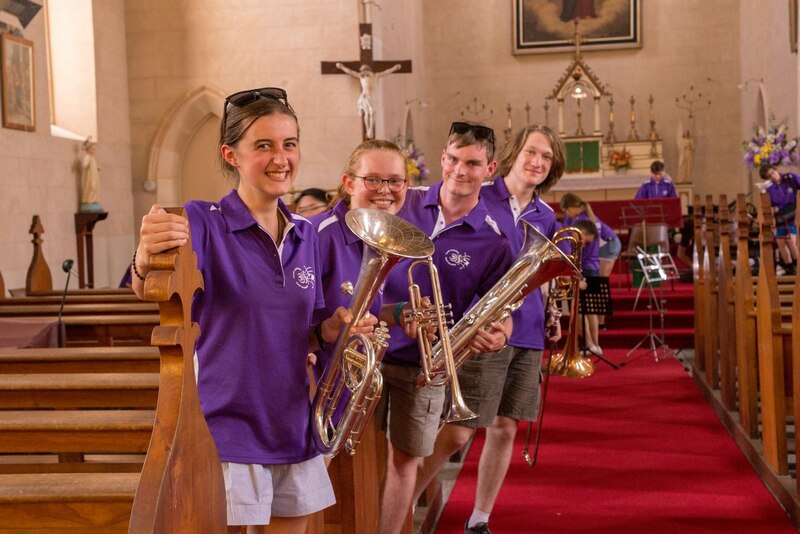 Currently, there is much on offer for young wind and string musicians generally, such as the Adelaide Youth Orchestras, the Adelaide Wind Orchestra, and many school-based ensembles and festivals, but there is nothing distinct for brass band youth. Furthermore, brass band instrumentation is generally not accepted in many ensembles, therefore limiting opportunity. SA Youth Brass is a not-for-profit organisation.  We rely on grants, funding, sponsorship and donations to deliver quality programs for the young musicians on tour. Funding will assist the band in organising accommodations, transport, catering, and much more. All individual and corporate sponsors will receive recognition in performance programs. 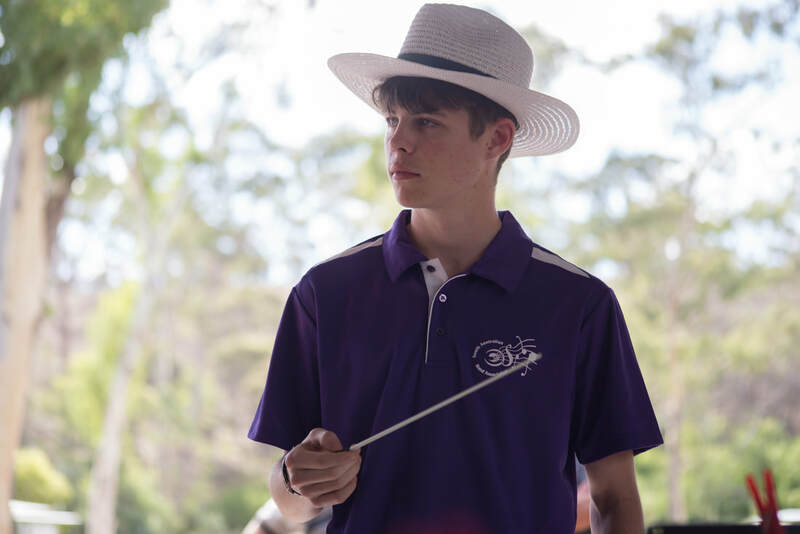 If you or your organisation is interested in sponsoring SA Youth Brass, please contact Veronica Boulton on 0412 866 737 to discuss possible opportunities to support the band.